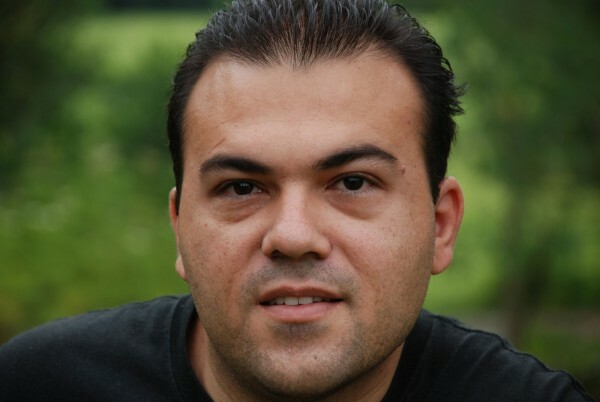 Saeed Abedini, pastor of an Evangelical church, was detained in 2012 and sentenced to eight years in prison on charges of undermining national security in Iran. His case was highly publicized; more than a million people all over the world signed petition for Abedini’ release. In December 2014, His Holiness Patriarch Kirill of Moscow and All Russia sent a letter to President Hassan Rouhani of Iran with a request to pardon pastor Abedini. Saeed Abedini was released several days ago as part of the US-Iran Prisoner Exchange Programme, arrived in the USA and reunited with his family. The US state and the EU leaders and the Billy Graham Evangelical Association have repeatedly issued appeals for Abedini’s release. The Russian Orthodox Church has followed closely the situation with Christian prisoners in different countries of the world. The Moscow Patriarchate, in cooperation with political and religious leaders, has always raised questions about the destiny of Christian prisoners and issued appeals for their release.